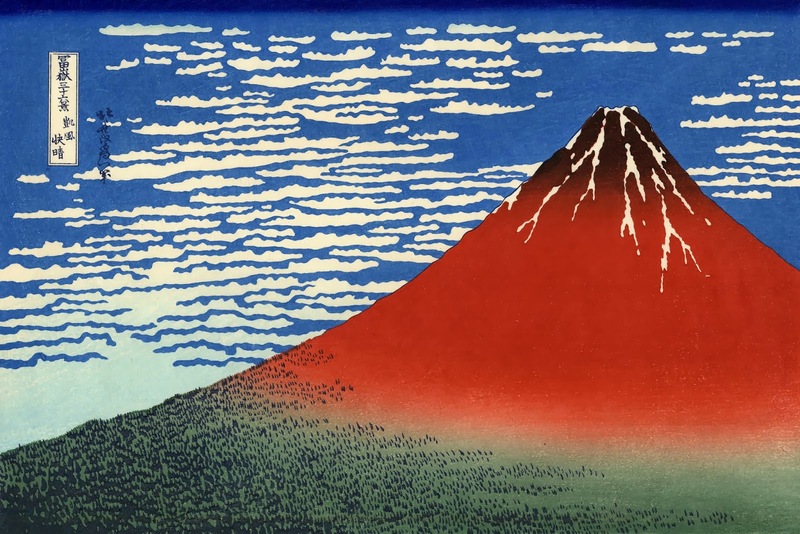 Infinite Art Tournament: The Infinite Art Tournament Left Bracket Second-Round Elimination: Homer v. Hokusai! Linda goes for Homer on FB. I'll go with Homer out of these two. Yeah, he did a lot of boats. A LOT of boats. But he did it right. I like them both, and it looks like Homer will take this round, but that's okay. 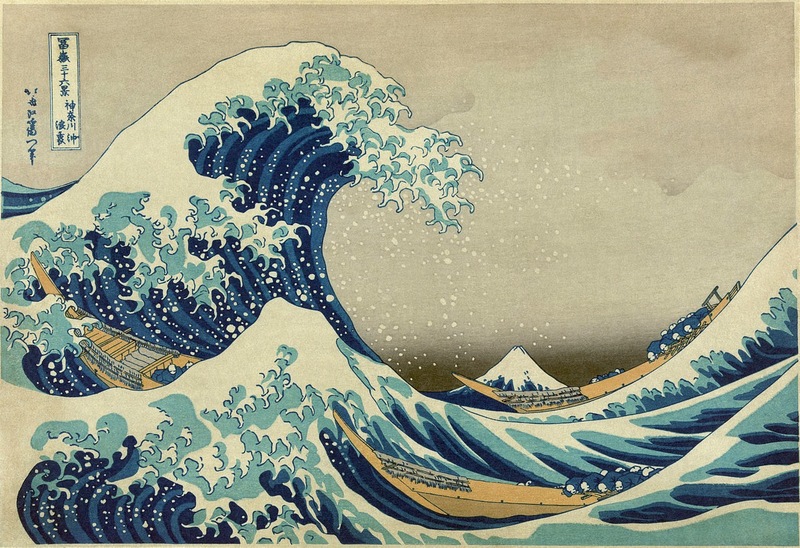 I'm still voting for Hokusai, though. This must be a very strong section of the bracket, because I saw this matchup and thought that it must be a fourth-round winner's bracket at the least. But no, it's a second round left bracket. Wow! I will vote for Homer, although agreeing strongly with Chuckdaddy. Sometimes I wish this was triple-elimination. By email (from Susan in Manhattan, as most emailed votes are): "you know it's Homer. I love the new painting, 'The Veteran in a New Field.'" I, too, sometimes wish this was triple-elimination. Perhaps it's all just the seeding round for some bigger, yet more infinite art tournament that is someday to come. It's Homer outta the ballpark! Homer. And sure, why not make all this the seeding for the next DE round? 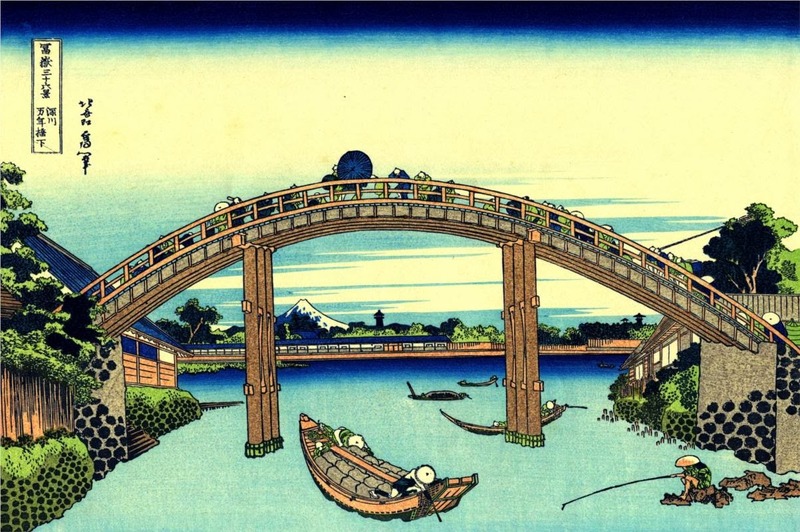 I think Hokusai needs some love. It's Homer! It's Homer! He takes Hosukai, 11-4! He'll take on Hodler in the next round.